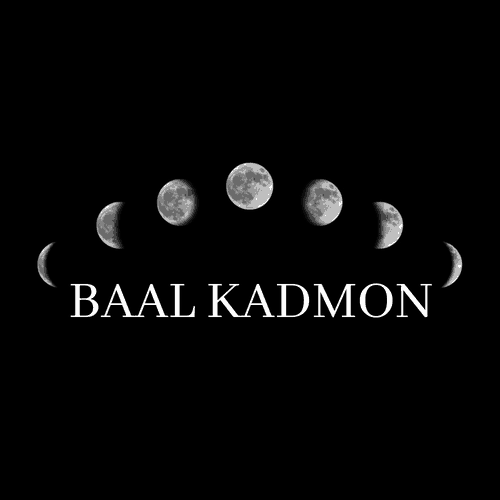 Baal Kadmon is an Author, and Occultist based out of New York City. In addition to the Occult, he is a Religious Scholar, Philosopher and a Historian specializing in Ancient History, Late Antiquity and Medieval History. He has studied and speaks Israeli Hebrew · Classical Hebrew · Ugaritic language · Arabic · Judeo-Aramaic · Syriac (language) · Ancient Greek and Classical Latin. 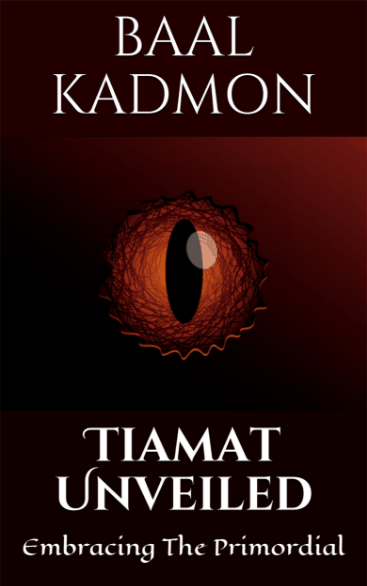 When you sign up, you will get a FREE CHAPTER OF MY BOOK TIAMAT UNVEILED. I will never sell, lease or give away your information. 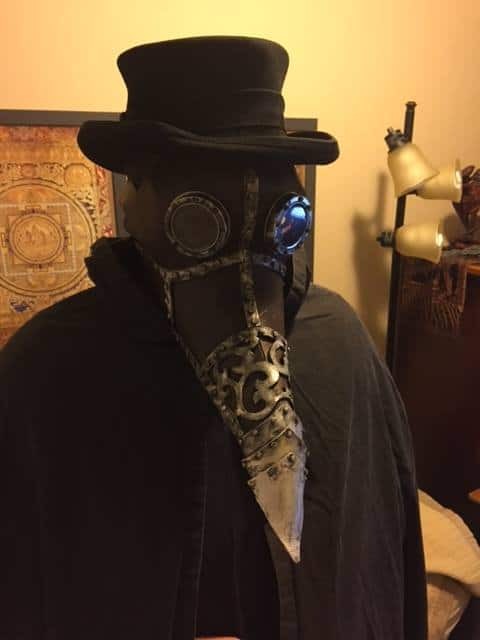 All Information collected will be used SOLELY for the purpose of providing you content relating to my work and other interesting topics within the occult and spiritual space. Success! Now check your email to confirm your subscription. PLEASE NOTE, YOUR FREE CHAPTER WILL AUTOMATICALLY DOWNLOAD WHEN YOU CONFIRM YOUR EMAIL ADDRESS. The Brainwave Entrainment Audio contained herein will allow you to reach an altered state of consciousness in which you will commune with the great God Osiris. The Frequency used is Delta. 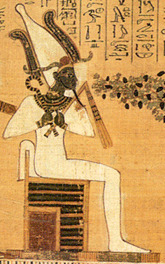 Osiris, the great Dying Resurrecting God. he is the embodiment of the power that underlies all of creation. It is though him that all comes into being and all passes from being. This audio will help you communicate and learn his great mysteries.